Australia is reaping an extra $200 million a year in tax due to a crackdown on tech giants. That's helped lift tax compliance among the largest 2000 companies from 94 per cent to 95 per cent. 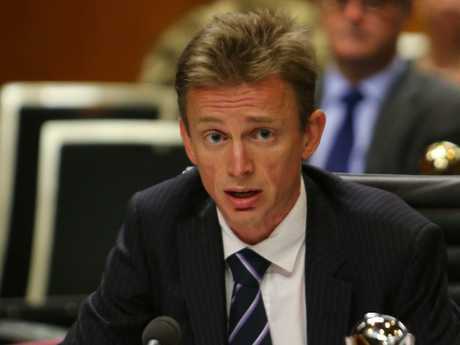 The Australian Taxation Office believes it can get to 98 per cent - which would bring in at least an extra $1.5 billion annually - by targeting what it calls "intellectual property migration". New figures from the ATO, published this afternoon, reveal 23 per cent of those largest companies paid no tax in 2016-17. That's down from 24 per cent the previous financial year. In total, the biggest of big business handed over $45.7 billion of tax in 2016-17, up about 20 per cent on 2015-16. Most of the increase came from the mining sector as commodity prices rose. That said, it still has the highest proportion of companies paying no tax - nearly half. The new figures are the first to include the effect of the Multinational Anti-Avoidance Law. The ATO estimates the MAAL will make companies such as Google, Microsoft, Apple and Facebook book an extra $7 billion of sales locally instead of offshore. Second Commissioner Jeremy Hirschhorn said that lifted company tax receipts by $100 million a year and added a similar amount of GST. 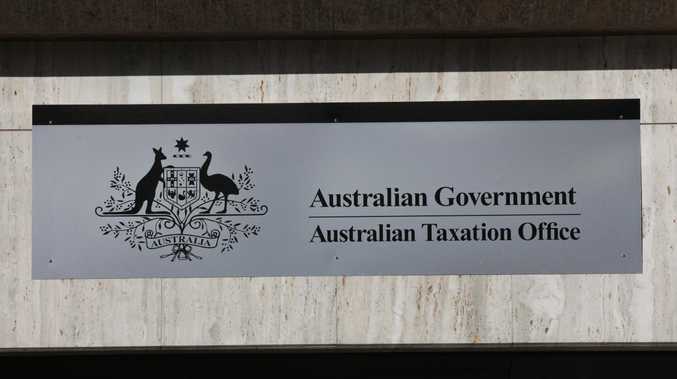 Mr Hirschhorn said the ATO's "number one focus" was intellectual property migration, where businesses "develop IP here and sell it overseas at too low a price or maybe just before it becomes very valuable". The 40 per cent Diverted Profits Tax - which began in July 2017 so isn't a factor in these latest figures - would be a "very powerful tool" in dealing with IP migration, Mr Hirschhorn said. This focus would help lift compliance towards the ATO's goal and the "theoretical ceiling" of 98 per cent, which would yield an extra $1.5 billion a year of company tax - plus "multiples of that across the entire system" by giving other taxpayers increased incentive to pay their fair share too. "The biggest impact of getting large corporate tax into the high 90s is to give confidence to the rest of the system that large companies are being held to account," Mr Hirschhorn said. The new tax figures cover 1720 Australian public and foreign-owned companies with an income of $100 million or more plus 388 Australian-owned private companies with an income of $200 million-plus. Treasurer Josh Frydenberg said: "Ensuring corporate taxpayers pay their fair share of tax helps us to provide tax relief for individuals and small and family businesses, and the essential services that Australians rely on."